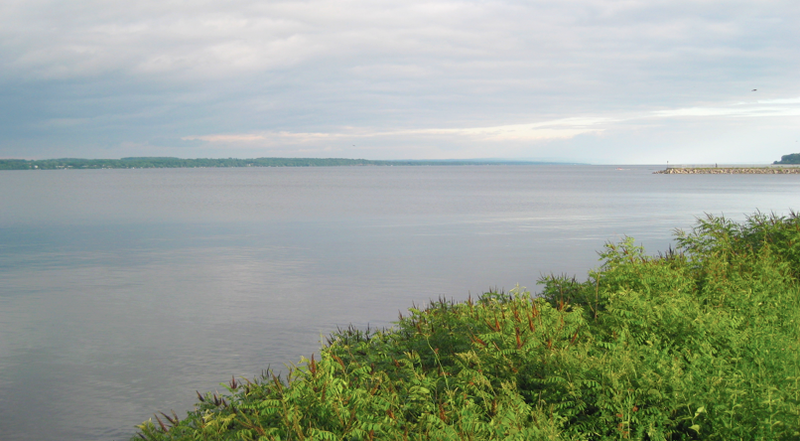 Seneca Lake is so large that its difficult to imagine riding around this endless body of water. Seneca Lake’s North end is the town of Geneva, containing Hobart Williams Smith College, Belhurst Castle, plus some of my favorite post-cycling pit stops like The Red Dove. This time I am riding with my high-mileage bike-riding girl-friend who is training for a four hundred mile Finger Lakes bike tour. We started the loop in the Lakeshore Park and headed counter-clock-wise around the lake, weaving through the sides streets that surround the college. Students had just gone home for the summer and this gorgeous campus seemed way too quiet. We took Rt 6 (Pre Emption) with a short jog on Earls Hill to Rt 9 (Ridge Rd), to Rt 7 to Rt 1 (Himrod) all the way down the west side of the lake to avoid the traffic, not picking up busy RT 14 until we came to The Glenora Winery. Rt 14 however goes right along the lake edge and might be lovely in a quieter riding season. 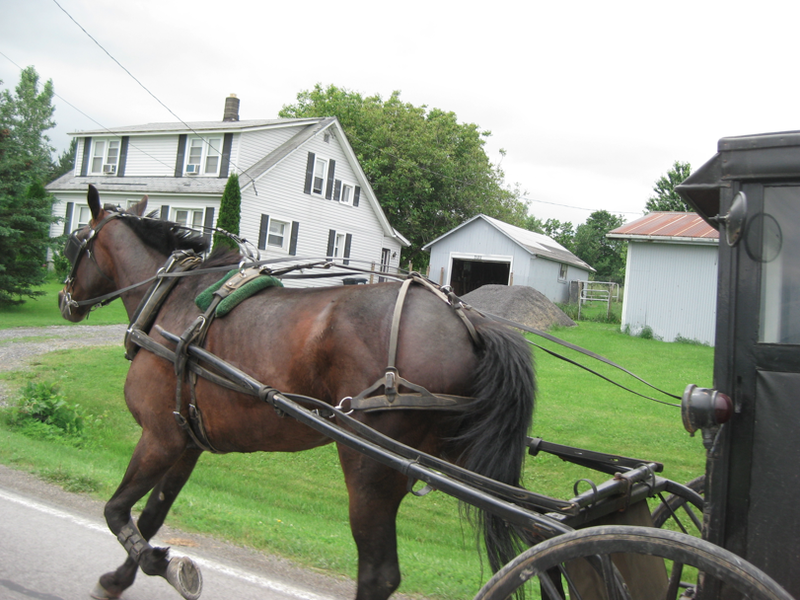 Highlight was an Amish horse and buggy making great time on the road. I pursued and finally was able to overtake it as we crested the hill. Another highlight was a little Inn in the town of Himrod that I would like to stop at some time. I think Himrod was probably a much bigger deal when the railroad was the only way to go north south and before Rt 14 eclipsed Rt1. If you plan on spending more time in the area, stop at the Starkey House B&B – a genuine Mission-Revival-style home, built in 1922. It is close to several wineries (18 along this side of the lake! ), plus close to both Hammondsport and Watkins Glen. The owner of the Starkey House, Cathy Moskal, is a gracious hostess and a great cook. Once we were on 14 we had a nice wide shoulder, but steady 55 MPH traffic at our backs as we rode almost continuously downhill to Watkins Glen. We lunched at the Glen Mountain Market, sharing a great sandwich and some coffee to warm us up. This bakery/deli has combines baked goods bread and creative sandwich inventions, which when combined make for a mouth-watering smell – even if you have not ridden 44 mile to enjoy them. Ride through downtown Watkins Glen before heading north again. 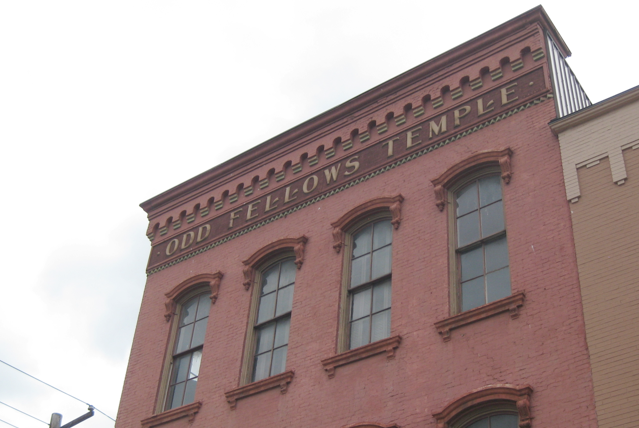 Enjoy the great turn-of-the-century architectural relics. The village originally known as Salubria was officially named Watkins Glen in 1926. The original race course used to wind through the streets of the downtown area. The other famous attraction right in the center of town is the Glen itself. Watkins Glen is the most famous of the Finger Lakes State Parks. It is one of the most amazing geological sights in the area. Despite all this information it is still a very quick ride across town. Once we make the turn north we hit the incline. This upward climb will continue for about two miles of sheer agony followed by several more ups that feel more like a mountain climb than a simple lake circuit. We chose roads away from the busy main route, passing through the Finger Lakes National Forest, Danos Heuriger, a traditional Viennese winery restaurant. This section of the ride is long and perhaps better enjoyed with a winery stop or two. We were able to spot several white deer while riding by at about 5pm. As we came to the last 20 miles we rode by the now empty Seneca Army Depot. 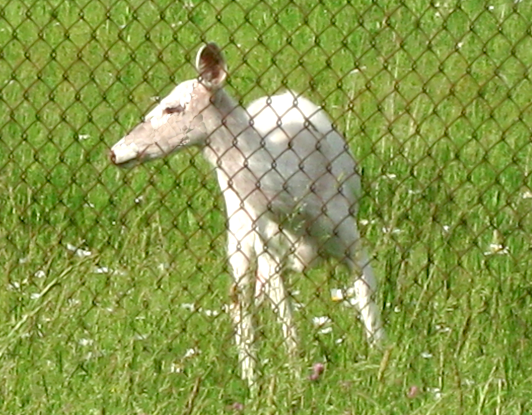 Today it is a protected sanctuary for white deer. Several dozen wild white-tailed deer were probably caught within the fence that was built to surround the Seneca Army Depot in 1941. Isolated from predators and hunters, the deer population grew quickly. It was still a long trek back into Geneva. 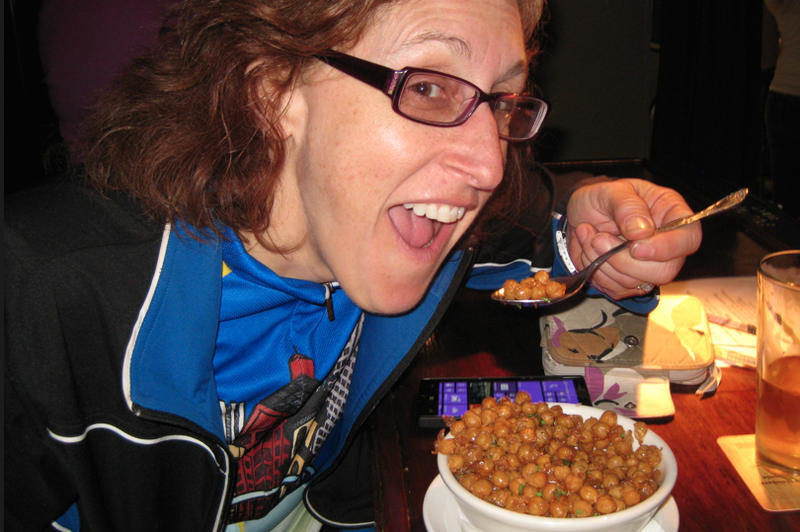 Bikes in-car, we hiked to my favorite watering hole for our reward. Entry filed under: beer, Biking, Geneva, Seneca Lake. 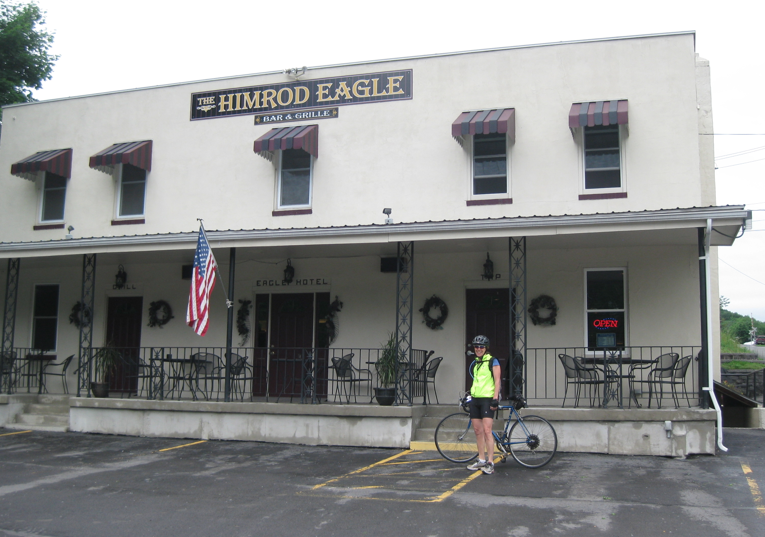 Tags: Himrod, Red Dove Tavern, Watkins Glen. I’m riding Seneca Lake next week with a good friend. A little intimidated by some of those hills. Way to go pushing through them. If you can pass an Amish horse and buggy going up hill while taking a picture then success is in your future! Thanks for the helpful hints of local places to stop for food. Your blog is terrific.